4Shared online storage and file sharing offers high quality free online hosting and sharing services to a diverse customer base across the globe. Two pretty simple plans are offered; Free, which offers 15 GB of free storage, and Premium which offers pretty much the same service across the board (150 GB), but rewards customers with cheaper rates for longer contracts. The 4Shared service is simple to operate and understand, and thus the company has quickly gained a significant client base. The 4Shared platform supports both mobile and static devices, and its service is functional on most popular operating systems. 4Shared has been around for about 7 years now, and since its inception has enjoyed a great deal of popularity. Based in Cyprus, its success is due largely to its features such as 4Sync which allows cross-platform syncronization of user accounts, innovative services, ease of use, and affordable plans. It’s also an attractive service to application developers and software professionals because it has more than 100 API functions available on its platform. 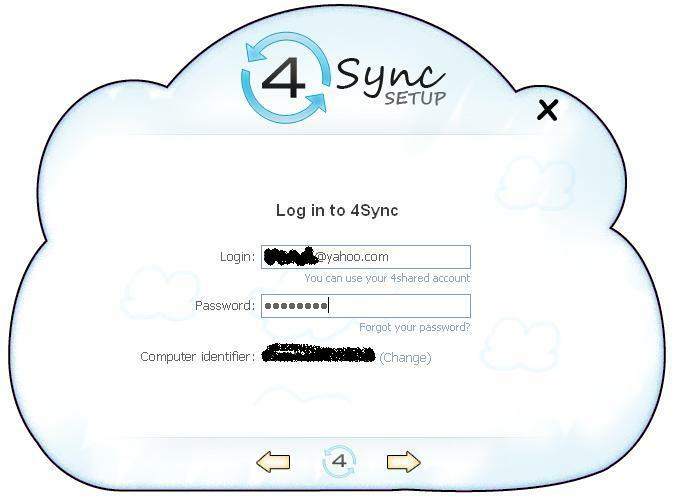 Other than being compatible with all major PC and laptop operating systems these days, 4Shared supports many smart- phone operating systems that are supported on the 4Shared’s 4Sync client application, available for free download from the company’s website. The company possesses a large team of dedicated developers who are constantly improving the service, and it shows. 4Shared is host to more than 150 million visitors and 350 million page views each month. They also enjoy a strong fan base of more than 300,000 social network friends. 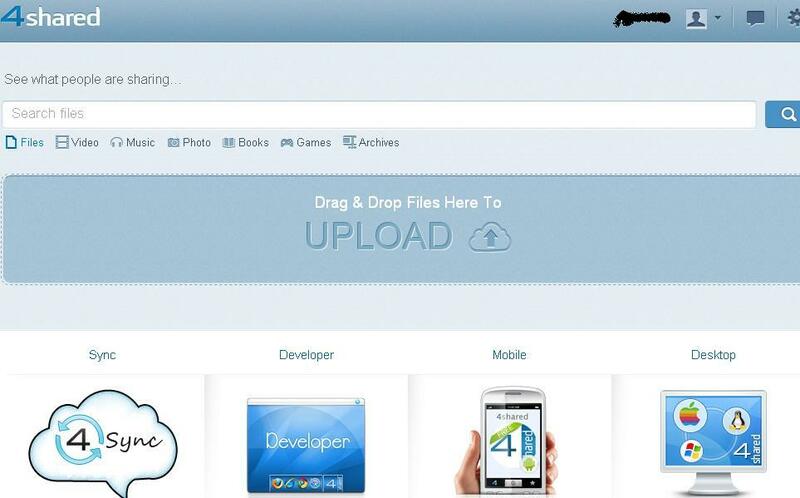 4Shared offers free storage up to 15 GB and 100 GB for paying customers. Price plans are based on contract lengths of monthly, quarterly, or annually instead of upon data usage. Customer support is also highly regarded, and data security can definitely be trusted. 4Shared seems to be a pretty good deal, but very basic. The free plan is for 15 GB of storage, but if you plan on doing much more than storing data away somewhere safe, the Premium plan is the way to go; the free plan is basically featureless and slow. 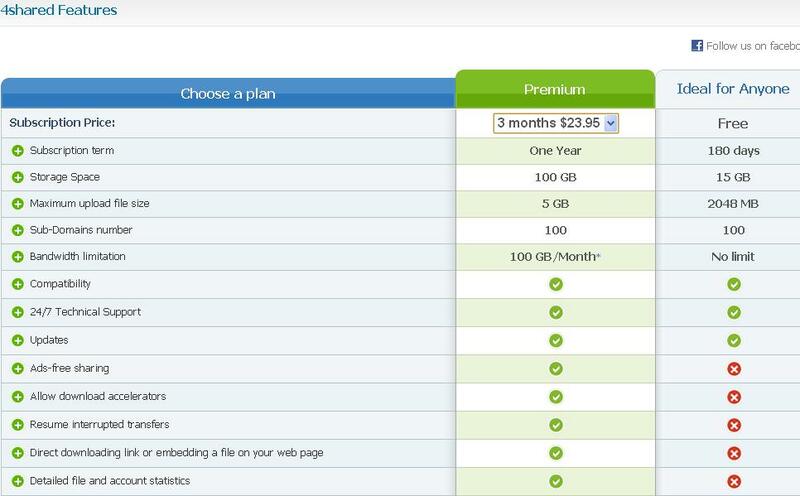 The Premium plan is as low as $6.50 per month (if you pay yearly), with a free one-month trial. Plan details are shown in the following figure. 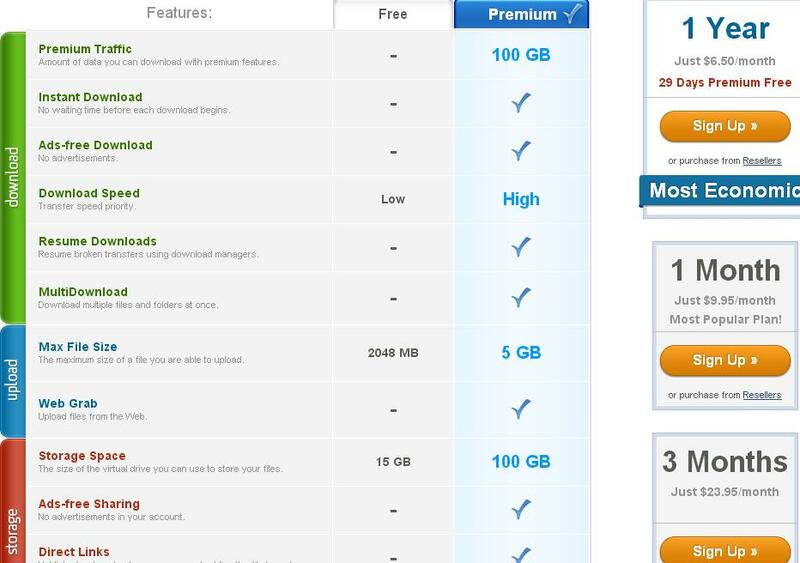 Free Plan @ Free of Charges: 15GB Storage Space, 2MB Max File Size, Low Download Speed, and Ads Delay with download. Siple service plans based on contract length instead of usage. 4Shared security consists of two very important divisions, both of which are industry-grade systems, ensuring the safety of all stored and managed data. Here’s a list of security features found in 4Shared. Data’s biggest risk is not physical threat of equipment but instead through system hackers of databases and the like. Here’s how 4Shared protects against such attacks. 4Shared has dedicated 24/7 staff for each branch of customer service, ensuring a specialized agent for each customer concern. There is a predefined TAT for the resolution of the queries, and most issues are resolved in less than a day. There is also a good number of technical articles, videos, and answers to FAQs available. A tour of the services is available on the website, as well as a customer blog available for discussion of issues or for creating new leads related to questions or concerns. 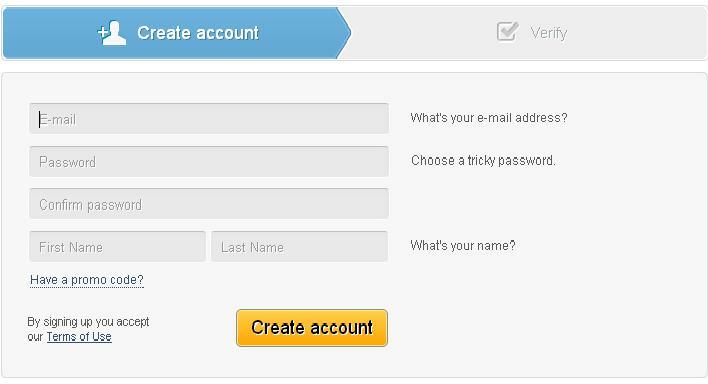 4Shared registration is simple and the client application is light-weight. 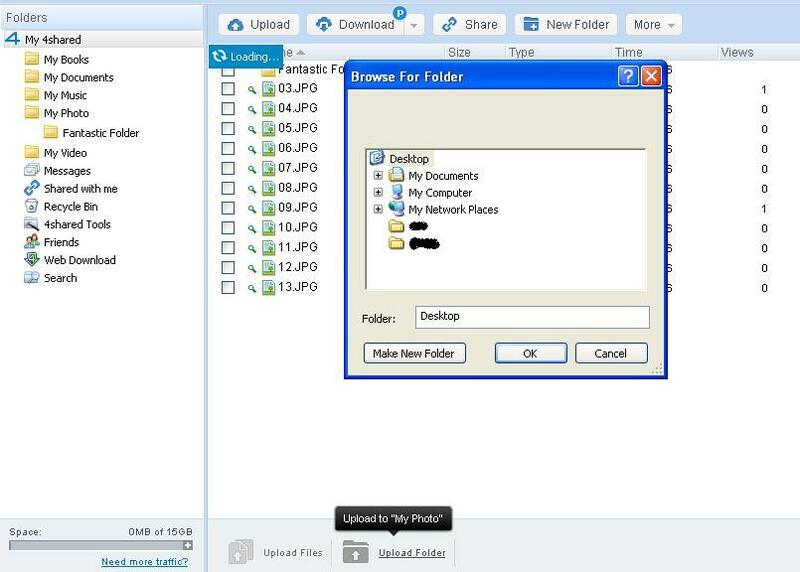 simple download/install for most computers and devices. 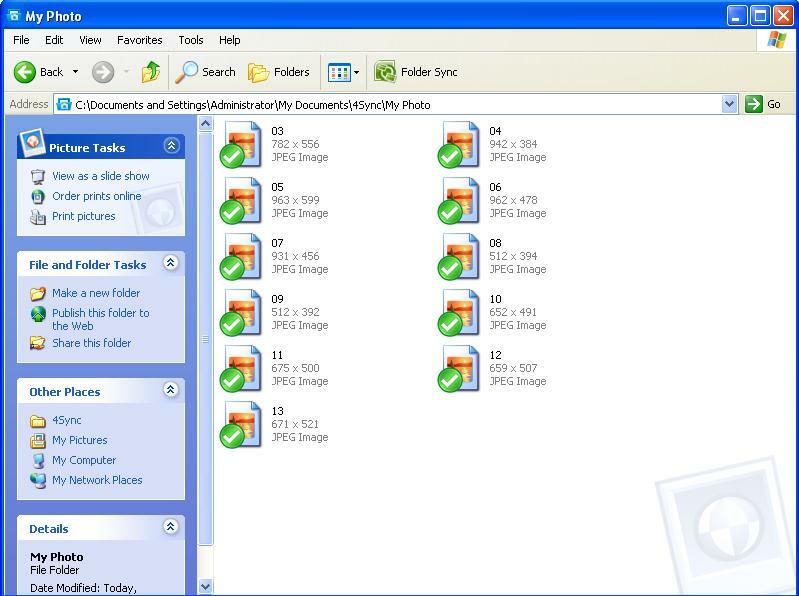 The registration and system usage processes are illustrated here. 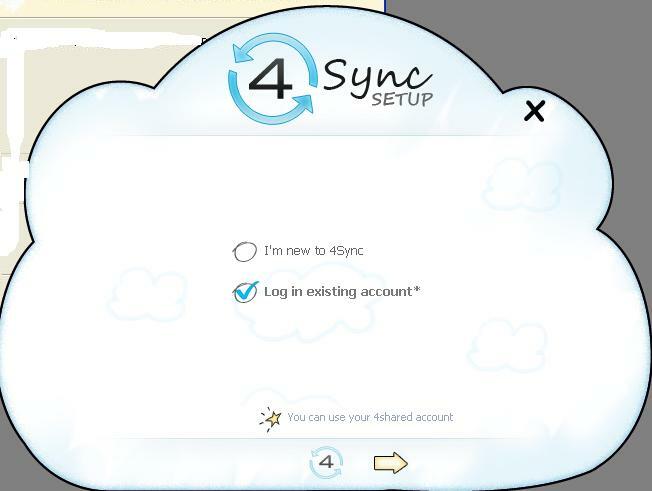 In order to use the 4Shared program, you first need to download the software, which you’ll find on your Home page under the Sync link above the big cloud with a 4 in it. 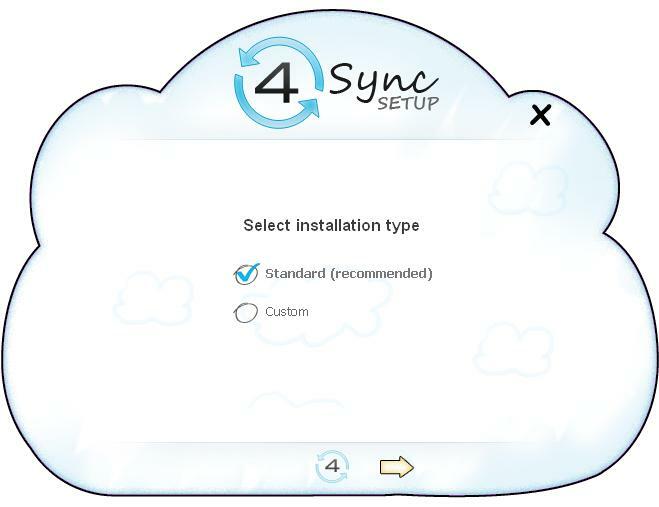 Select the appropriate operating system for your computer and follow the installation instructions once 4Sync is finished downloading. 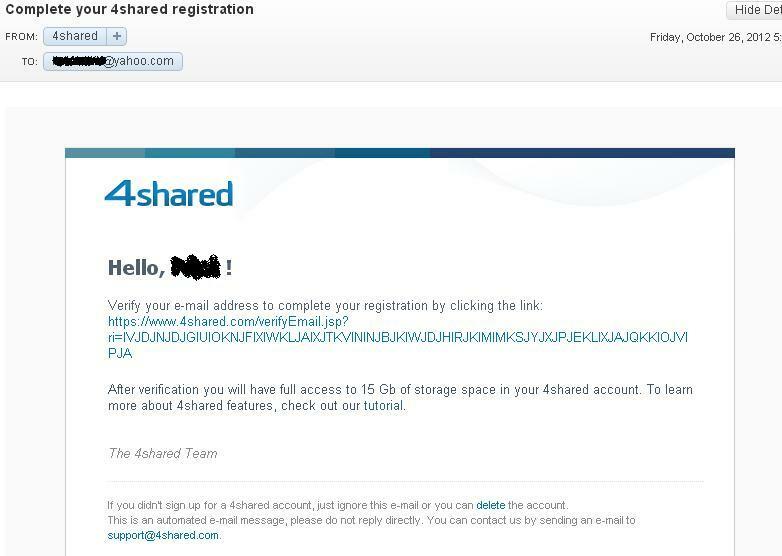 4Shared has been a popular storage and file sharing service since its humble beginnings, and to date the company can boast millions of users worldwide. 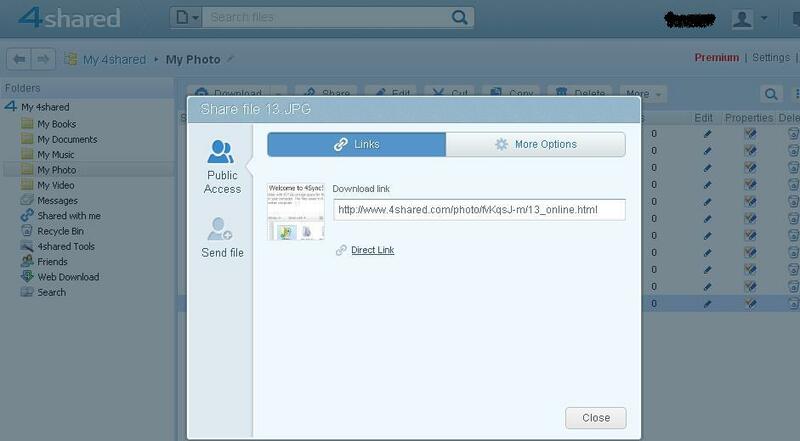 It houses a plethora of shared public content and it provides excellent security. Its service is well-featured and easy to use. 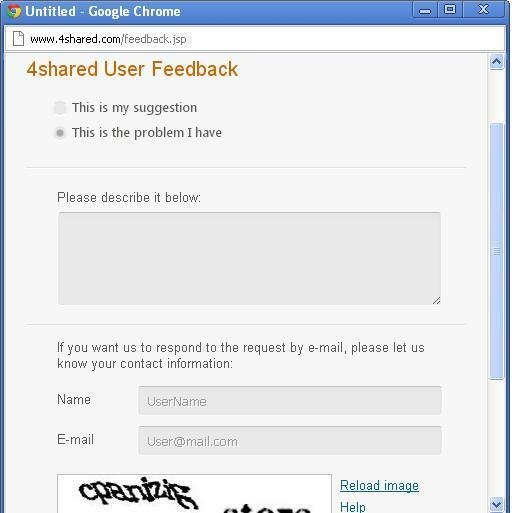 Its customer support provides users with plenty of educational material, and agents are standing by in case of problems. 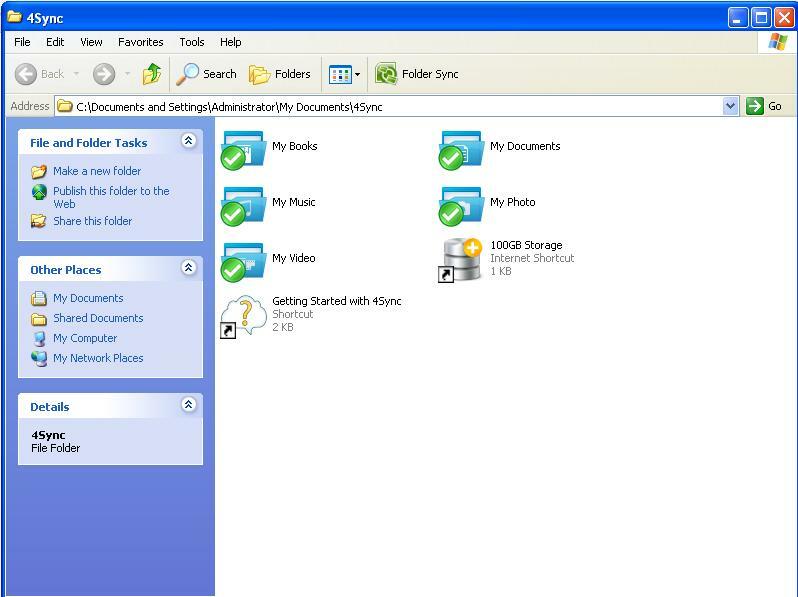 4Shared is suitable for both home and office use, thus making it highly recommended. more of a webshare company. Not backup!